There is a place in Blurton which is very close to the hearts of the people of North Staffordshire. It’s a sprawling site, much of which isn’t visible as you drive past, and it may not look much from the outside. However, looks can be deceptive and inside this very special place people find the strength, hope and courage to face the very worst that life can throw at them. 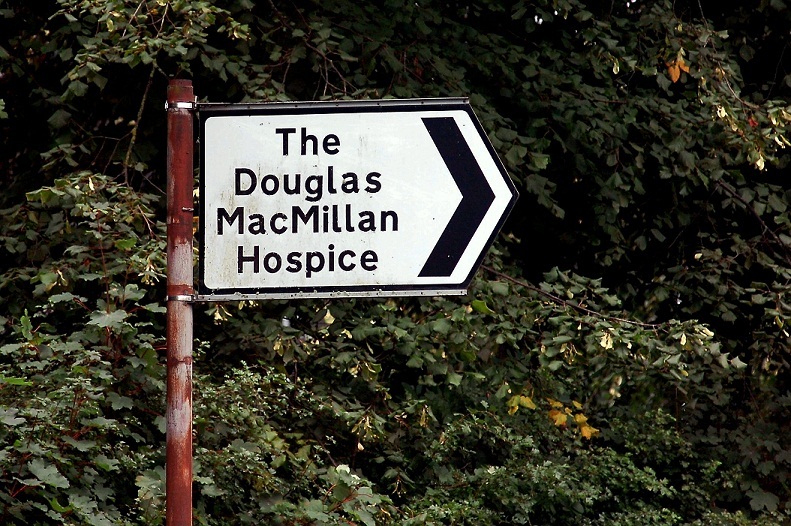 I am, of course, talking about the Douglas Macmillan Hospice which this year celebrates four decades of caring for people with life-limiting illnesses. It is no exaggeration to say that most people in our neck of the woods know someone who has benefited from the ‘Dougie Mac’ – as it is known locally. I’m no exception. My auntie Jean received invaluable support from the community nursing team during her final days. Without the hospice, it is almost impossible to imagine just how many people with terminal illnesses, and their relatives, would cope. This is the thought which perhaps spurred the pioneers back in the early 1970s who worked tirelessly to create what was the termed a ‘terminal care home’ here in the Potteries. It was in 1969 that the North Staffordshire committee of the National Society for Cancer Relief (NSCR) received a grant of £50,000 to help create the Douglas Macmillan Home which was to be used exclusively for cancer patients. A public fund-raising appeal was then launched with the aim of raising £330,000 in 10 years. Thanks to the generosity of individuals, businesses and local authorities, the target was reached in just four years. On January 2, 1973, the first in-patient was admitted to the home (the name hospice was introduced some years later). As it has today, the in-patient unit had 28 beds – although, back then, each cost £7.20 per day. Patients were initially admitted for the remainder of the lives – whether that be a few days, several months or, as happened with one resident, 14 years. When the home opened nursing staff consisted of five sisters, one staff nurse, two enrolled nurses and 15 nursing auxiliaries. It’s a far cry from the Dougie Mac of today which boasts more than 250 full and part-time staff – including 50 people working out in the community – and more than 800 volunteers. Over the years the home became a hospice which diversified so that it no longer focused its services solely on cancer patients. From one main group of buildings which included the in-patient unit, a chapel and mortuary, the hospice has grown exponentially across the site. The 1980s were a period of huge expansion for Dougie Mac, as summed up by Lynne Johnson who was the cook in charge when she joined in 1984. A summerhouse was donated for the garden and the first ‘Light up a life’ Christmas tree service was held in 1989. This was also the year the hospice purchased its first computer which was used by the finance department. Over the years a Community Nurse Specialist Team (PCNS), a Hospice at Home service and an Education Centre have all been added. These are now all supported by a full range of clinical support services which include physiotherapy, occupational therapy, lymphoedema, chaplaincy, bereavement support, social work, psychology and diversional therapies. 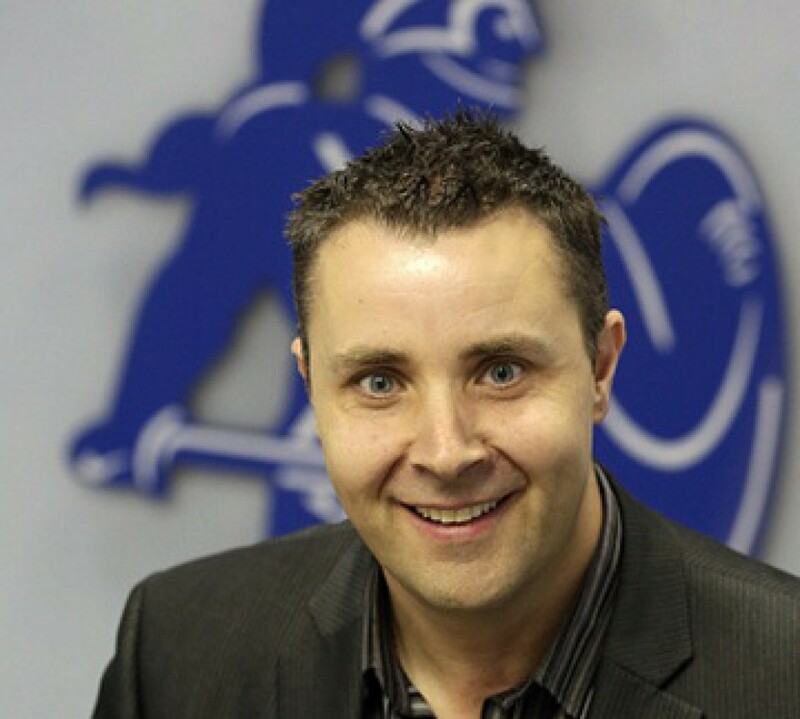 As Dougie Mac celebrates its 40th anniversary this year, there’s no doubt its founders would be proud of their legacy which just keeps on giving to the people of North Staffordshire. *The Sentinel will be publishing a special supplement to mark the Dougie Mac’s 40th anniversary in its editions on Tuesday, February 5.